Contrary to popular predictions, direct-to-consumer digital distribution isn’t spelling the end of agents in P&C insurance. Sure, interest in the D2C market is substantial, with 58% of consumers indicating a strong desire to purchase coverage online,[i] but the simple truth is, consumers still like their agents. Half of today’s customers still want personal contact when they have a question or concern,[ii] but without strong digital tools, agents feel unprepared to provide the immediacy and responsiveness customers receive from D2C distribution. 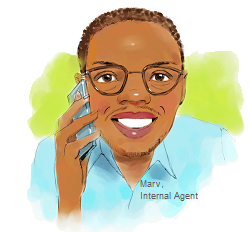 Looking to the future, however, is not enough to hold today’s talented agents like Marv. He’s a people person who got into the business to help customers and build long-term relationships. Instead, he spends his day tied to a headset, manually entering large reams of customer data to generate the quotes they desire. So much effort and he is unable to meet the consumer’s needs for a simple seamless transaction. As a result, too many scurry off and look for alternative coverage through digital channels. Why? Because it’s easier and faster than working with Marv who has to enter customer data over and over again, populating multiple back-office systems to quote bundled coverage, or even worse, having to transfer consumers to multiple agents when they want to purchase a variety of products. For him, days are long and life is a numbers game based on call metrics, quote conversions and premiums written, without the support of automation to offload unnecessary administrative tasks. Buried in the constant chatter of back-to-back calls and endless data entry, he no longer remembers why he got into the industry and thinks about quitting on a daily basis, because he can’t compete with digital providers that offer consumers simplified and streamlined purchasing capabilities through their channel of choice. Lacking digital capabilities, more than half of agents view direct-to-consumer distribution as a threat,[iv] but given the customer-revolution taking center stage, insurers can’t afford to lose agents like Marv who value consumer engagement and strive to earn customer loyalty—not when half of consumers still want to work with an agent at some point in the buying journey. There is also the time and expense associated with training new agents to consider. 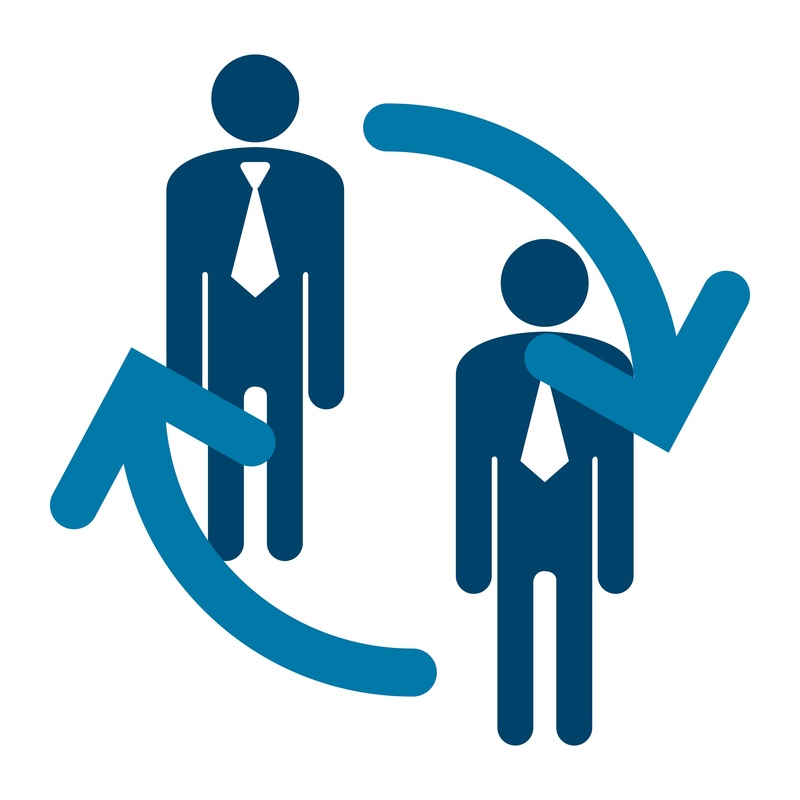 According to the Society for Human Resource Management, replacing an agent costs an insurer approximately six to nine months of the employee’s annual salary. [v] Taking the mean agent income of $67,790 from the Bureau of Labor Statistics,[vi] it will cost Marv’s employer between $33,894 and $50,842 to replace him. To avoid agent turnover, leading insurers are taking advantage of top-tier digital capabilities to merge agents into their digital future. 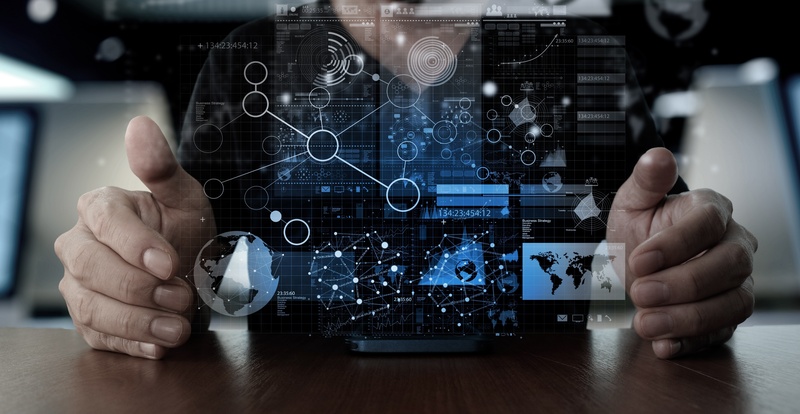 The same tools that enable a seamless D2C experience also streamline agent tasks and workload, efficiently support cross-selling and reduce operational costs. Digital makes agent onboarding a simpler affair as well, generating directional prompts that simplify the quote-to-issue lifecycle. [i] Erik Sandquist. “The Increasingly Digital Insurance Customer.” Efma, Feb. 20, 2017. Web. [ii] Dreischmeier, Ralf, Jean-Christophe Gard, Michael Nddam, and Alpesh Shah. A Roadmap for Winning as Insurance Goes Digital. Rep. BCG Perspectives, 27 Oct. 2014. Web. 6 June. 2016. [iii] “The Agent of the Future.” EY, 2017. Web. [iv] “The Agent of the Future.” EY, 2017. Web. [v] Merhar, Christina. “Small Business Employee Benefits and HR Blog: Employee Retention – The Real Cost of losing an Employee.” Zane Benefits, Feb. 4, 2016. Web. [vi] "Insurance Carriers and Related Activities: NAICS 524." U.S. Bureau of Labor Statistics. U.S. Bureau of Labor Statistics, 31 May 2017. Web. May 31, 2017. [vii] Noa Shavit. “Progressive Dominates the American Auto Insurance Market.” Jumpshot Tech Blog. Jumpshot, Sep. 13, 2016. Web. [viii] “Progressive Corp Analyst Investor Day.” SP Capital IQ, 2016. Web. [x] Tanguy Catlin, Somesh Khanna, Johannes-Tobiaz Lorenz and Sandra Sancier-Sultan. “Making Digital Strategy a reality in Insurance.” McKinsey & Company, September 2016. Web. [xi] Progressive. The Progressive Corporation 2016 Annual Report. 2017. Web.